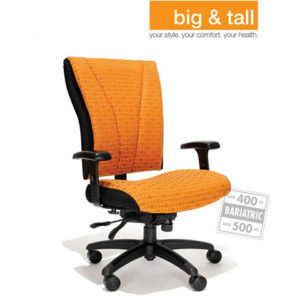 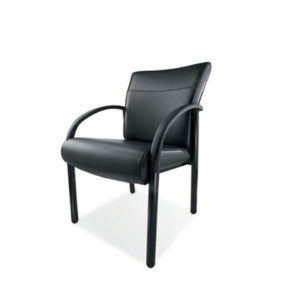 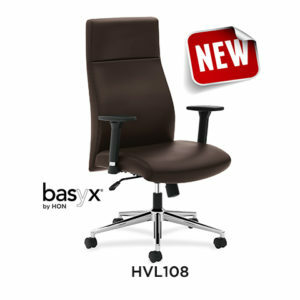 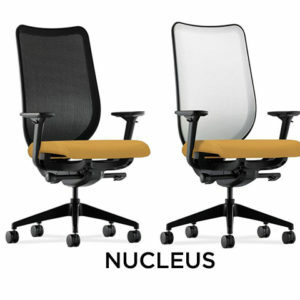 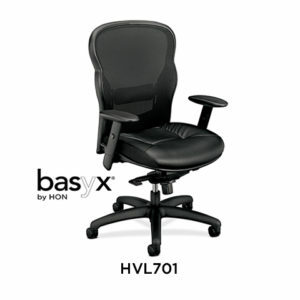 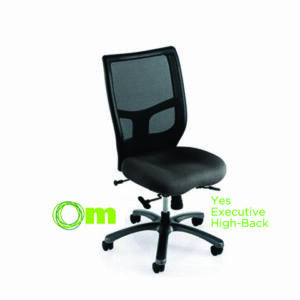 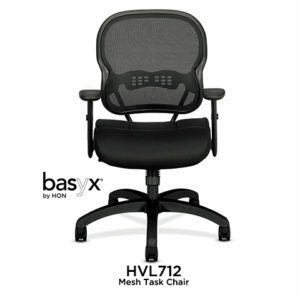 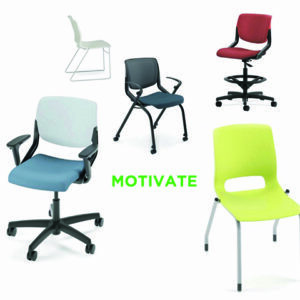 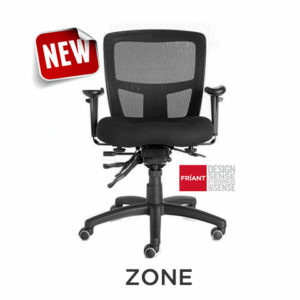 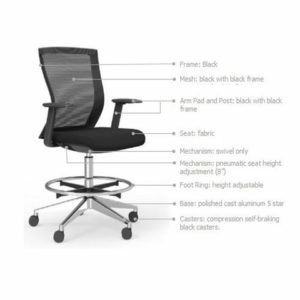 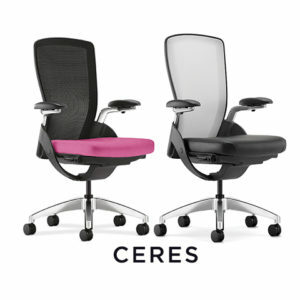 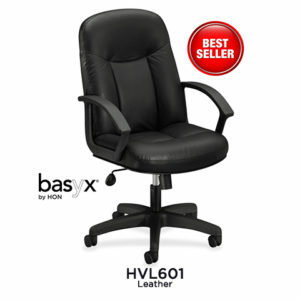 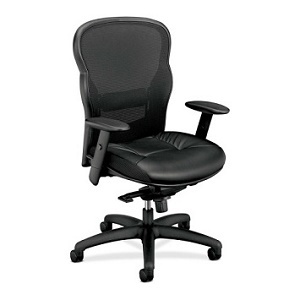 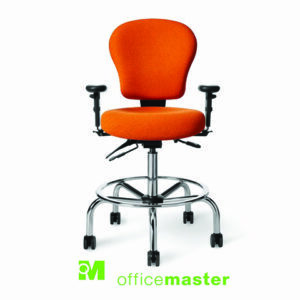 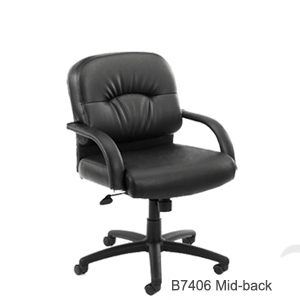 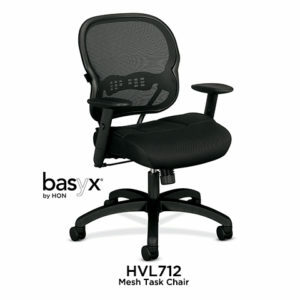 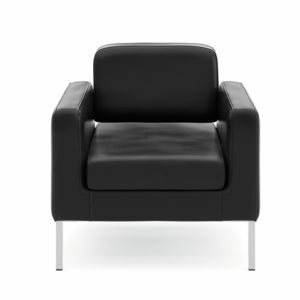 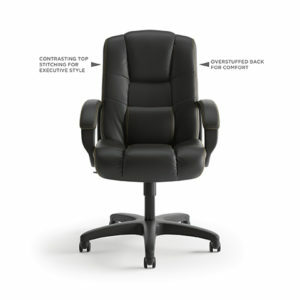 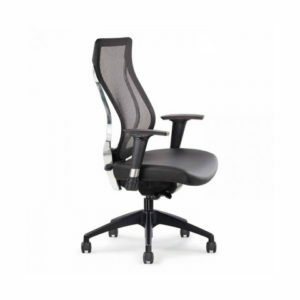 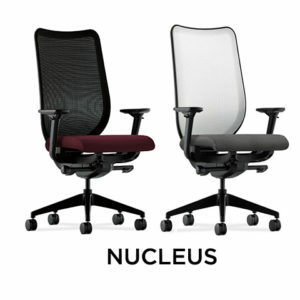 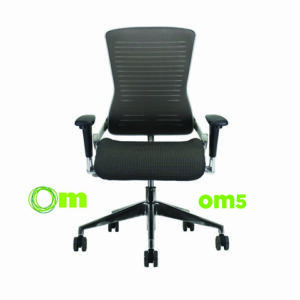 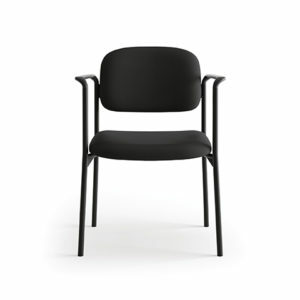 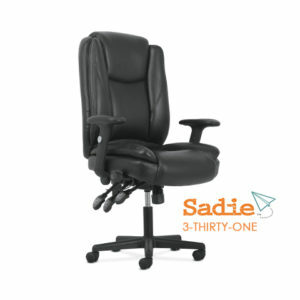 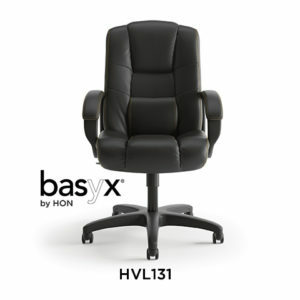 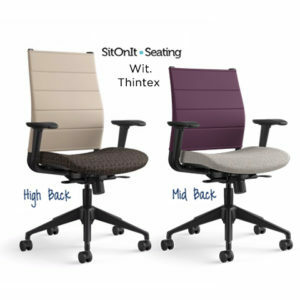 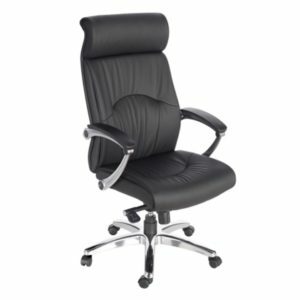 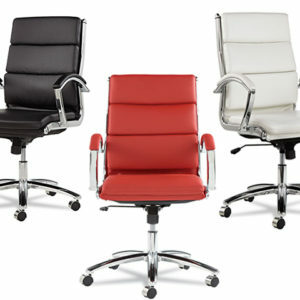 HUGE SELECTION OF OFFICE SEATING IN STOCK – YOUR NEW CHAIR IS HERE! 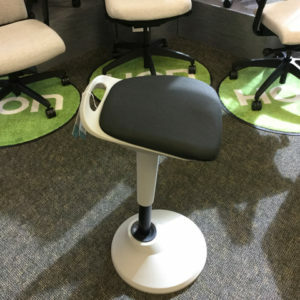 Arizona Office Liquidators & Designs has the largest selection of new office seating on display in Arizona, with a huge inventory available for immediate pickup or delivery. 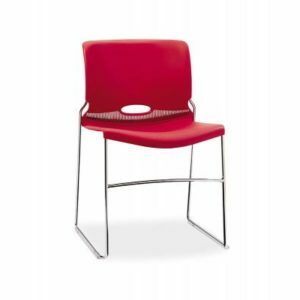 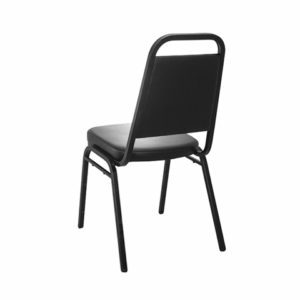 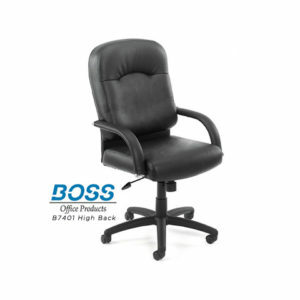 Visit our 26,000 sq ft showroom to check out some of our executive chairs, conference chairs, mesh back chairs, guest chairs, ergonomic task chairs, reception seating, breakroom seating, training room chairs and more. 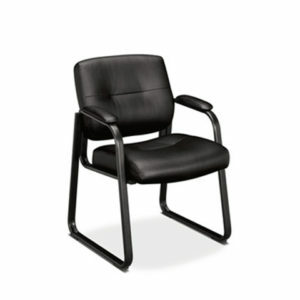 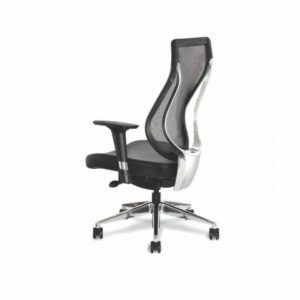 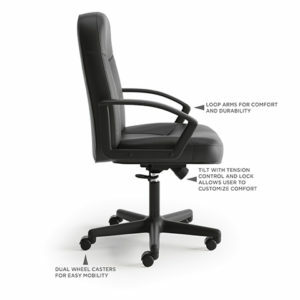 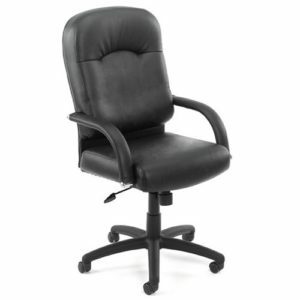 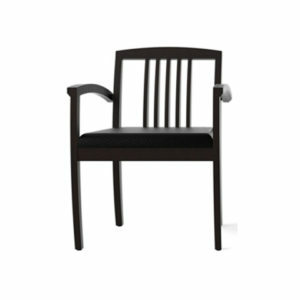 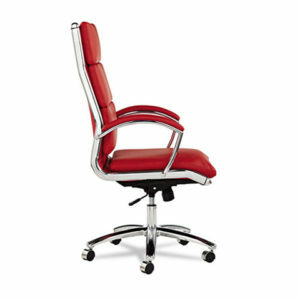 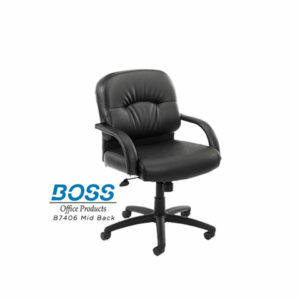 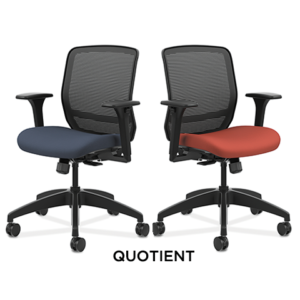 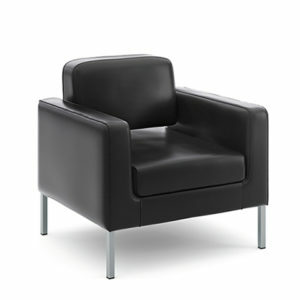 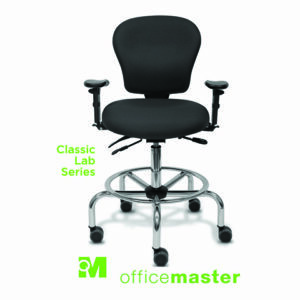 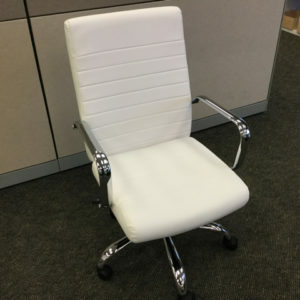 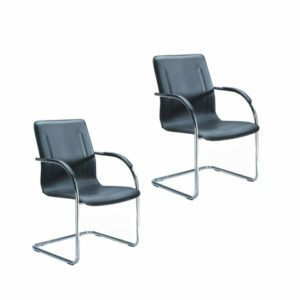 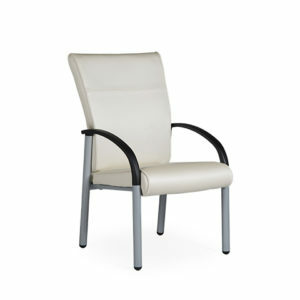 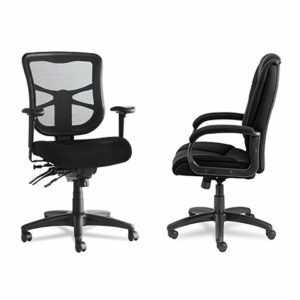 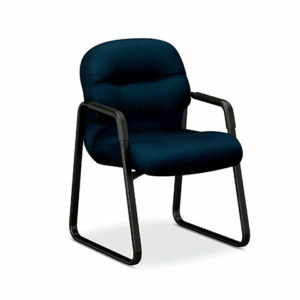 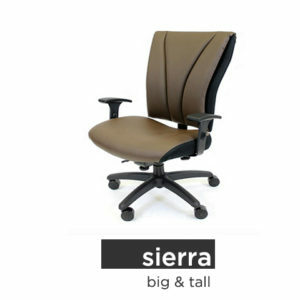 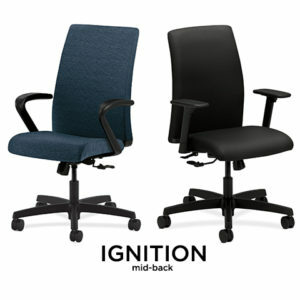 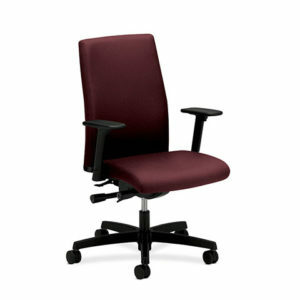 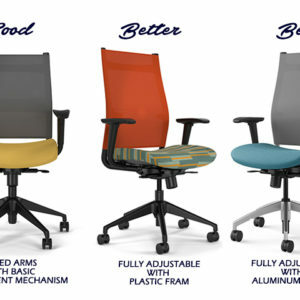 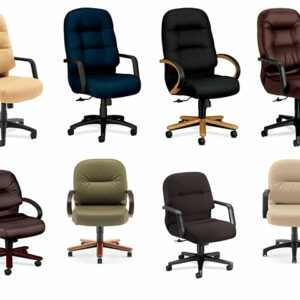 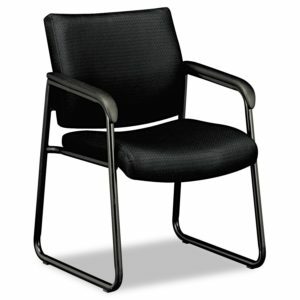 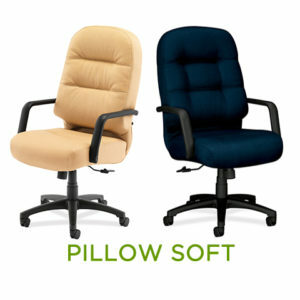 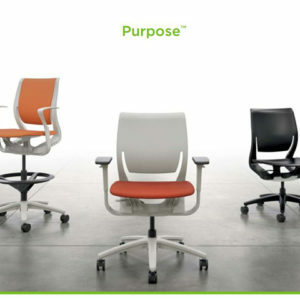 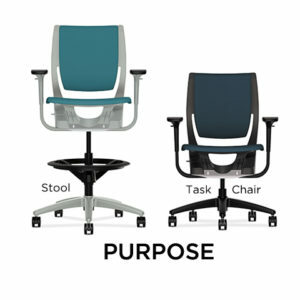 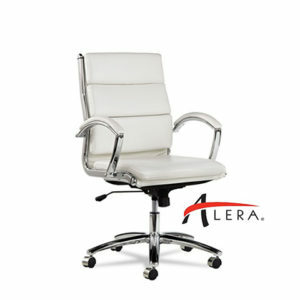 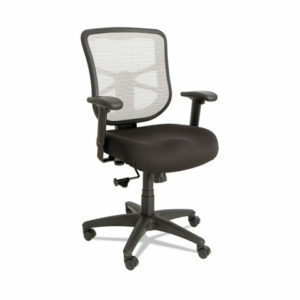 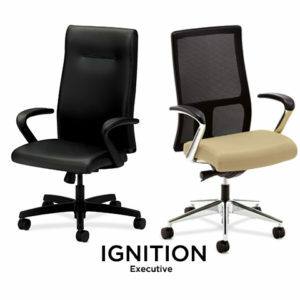 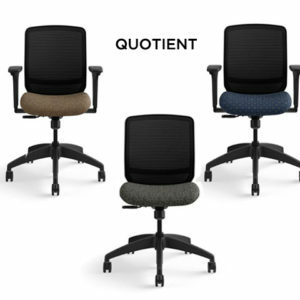 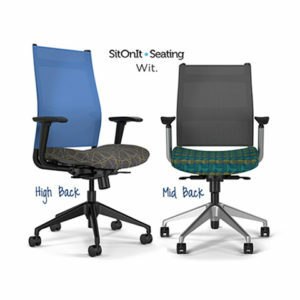 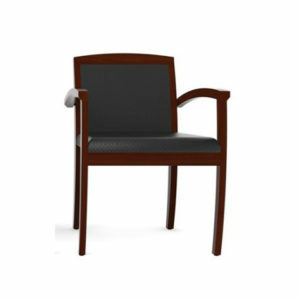 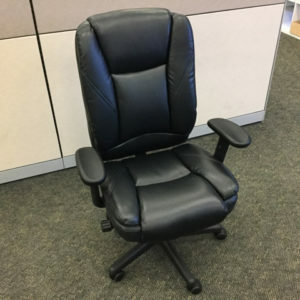 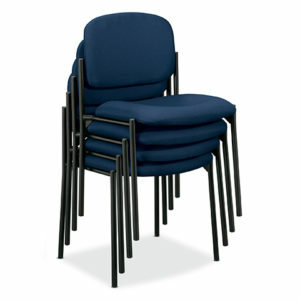 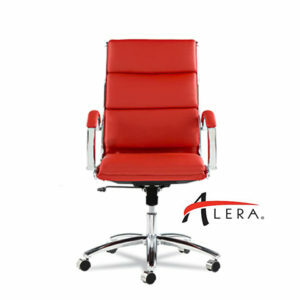 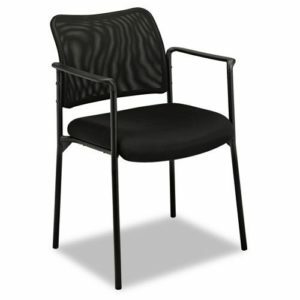 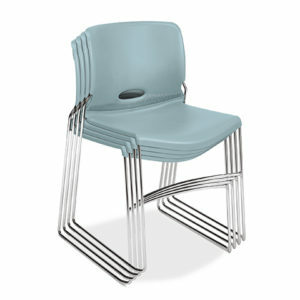 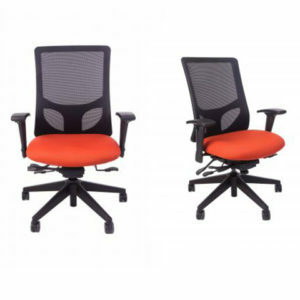 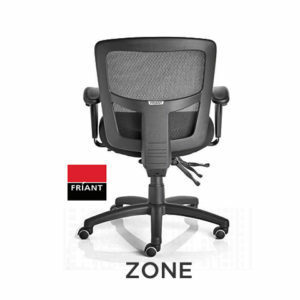 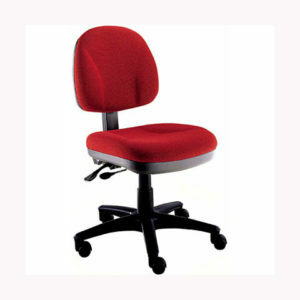 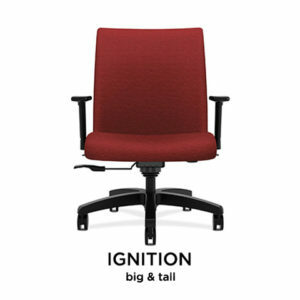 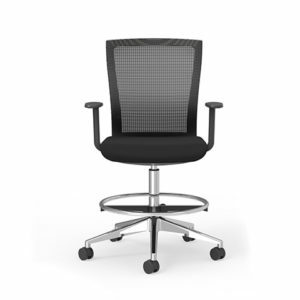 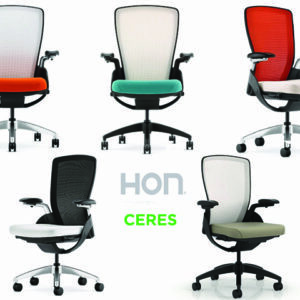 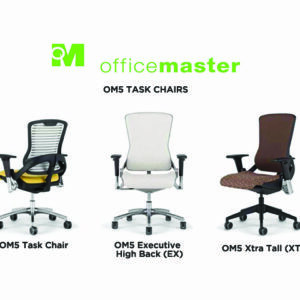 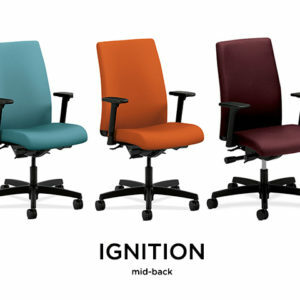 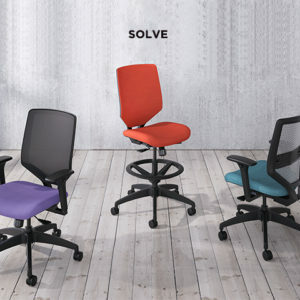 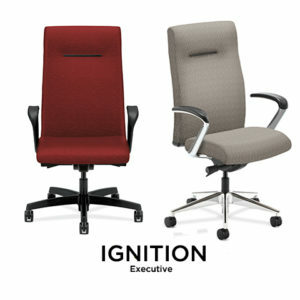 We feature new office chairs from HON, Friant, Alera, Office Master, 9 to 5 Seating, Global, Offices To Go and many others. 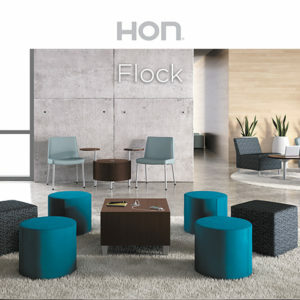 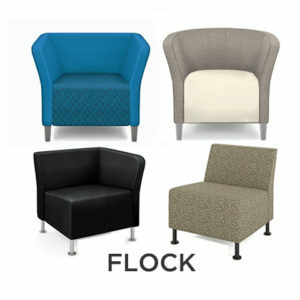 Here are a few examples of some of the seating we stock in our Phoenix showroom. 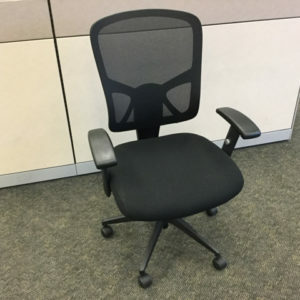 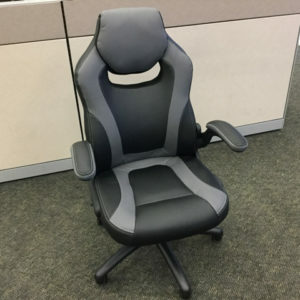 Don’t see the chair you want? 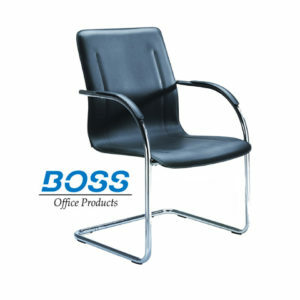 We can order from almost any manufacturer. 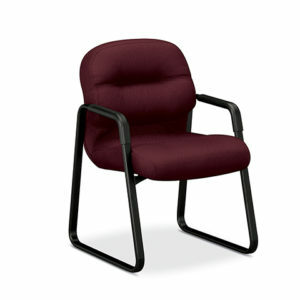 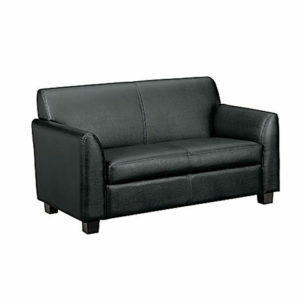 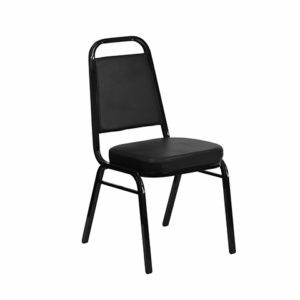 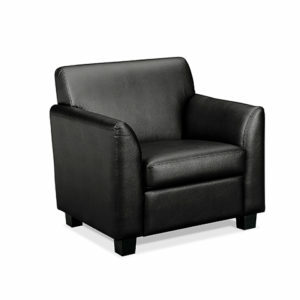 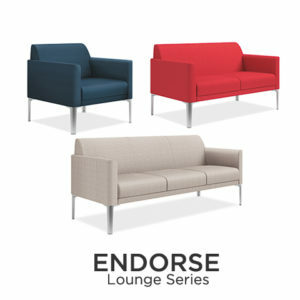 Check out our huge inventory of pre-owned seating. 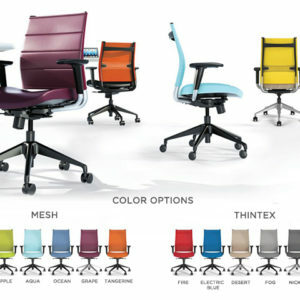 100's of Fabric & Color options! 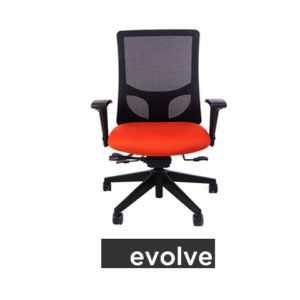 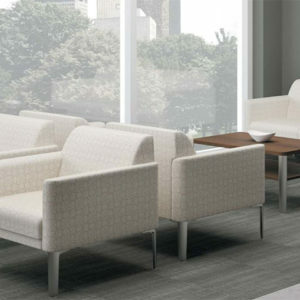 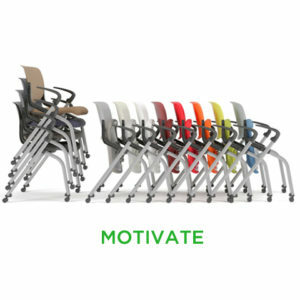 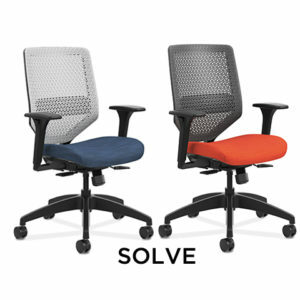 See more of the new office furniture we carry and outfit your entire office for less.